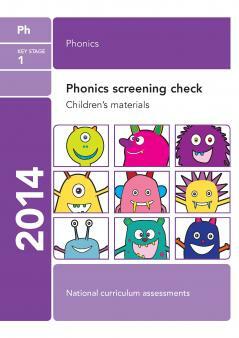 At the end of Year 1 children's reading and phonics skills are tested in the Y1 Phonics Screening Check. 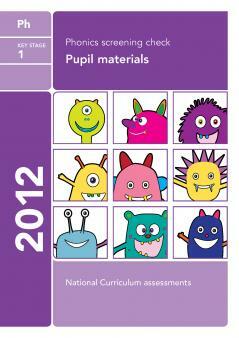 Look through the official past paper for 2013 to see what sort of words your child will be asked to read. 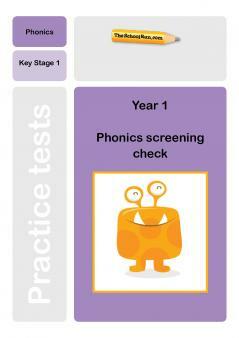 Children's phonics knowledge has been tested at the end of Year 1 since 2012. 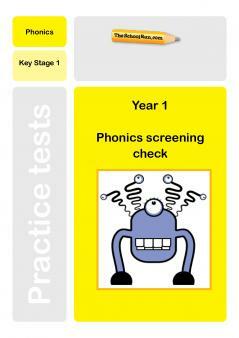 Look through the official past paper for 2013 to understand what sounds and words (including nonsense words or pseudo words) your child might be expected to read in this year's test. 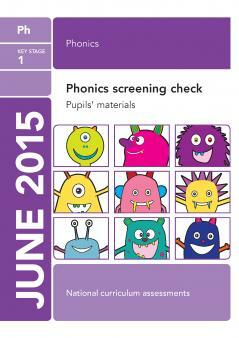 The 'pass threshold' mark for this 2013 past paper is 32 out of 40 words read correctly. 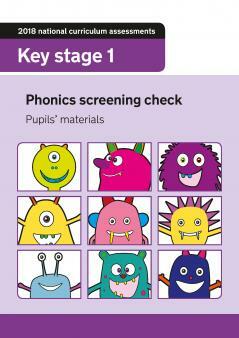 You can download the official past paper from 2012 (the first year the Check was administered), 2014, 2015, 2016, 2017 and 2018 for free from TheSchoolRun. 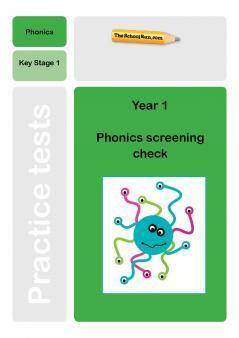 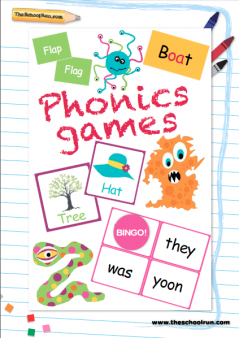 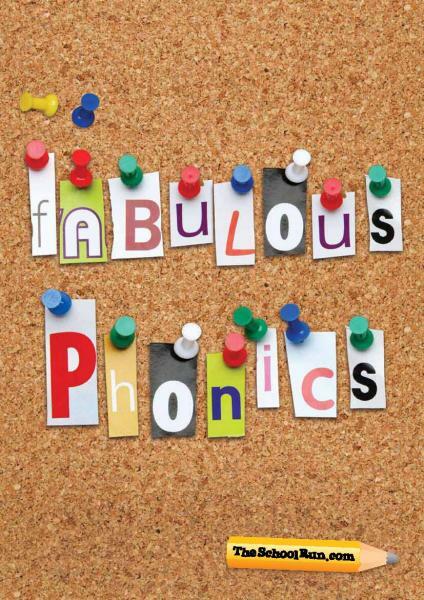 You can also browse through our selection of phonics worksheets, read parents' information about the Y1 Phonics screening check or find out more about phonics.